The newly-redesigned 2019 Volkswagen Jetta is available now in Astoria and Flushing, with a sleek exterior and features like Volkswagen Car-Net® App-Connect, impressive EPA-estimated MPG specs, and the industry-leading People First Warranty. 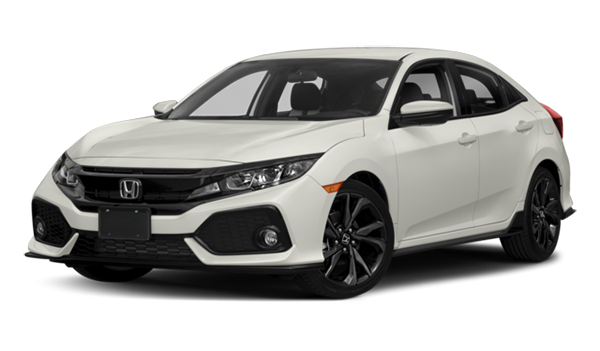 Compare the Volkswagen Jetta vs. Honda Civic to see what each model has to offer, then experience the Volkswagen Jetta interior for yourself with a test drive at Long Island City Volkswagen. 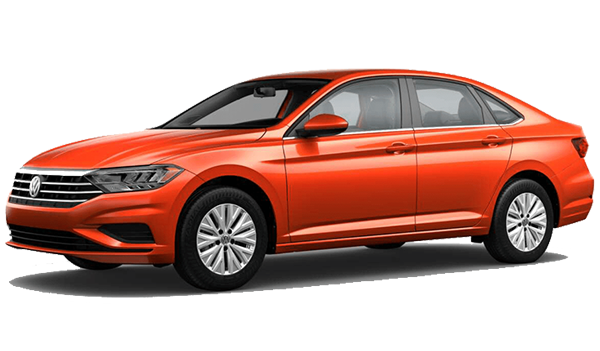 Browse our new Jetta inventory to find your favorite to take home to Bayside. 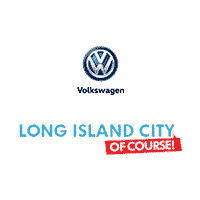 If you aren’t sure yet if the Jetta is right for you, compare the Jetta and Passat or compare another model like the Tiguan vs. the Honda CR-V, then browse our inventory of new Volkswagen sedans and quality used VW Jetta cars for sale at Long Island City Volkswagen. *6 years/72,000 miles (whichever occurs first) New Vehicle Limited Warranty on MY2018 VW vehicles and newer VW vehicles, excluding e-Golf. See owner’s literature or dealer for warranty exclusions and limitations.